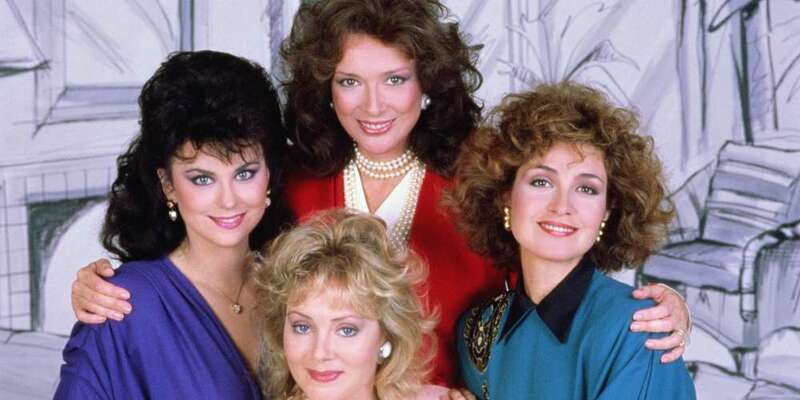 A Designing Women reboot has been announced at ABC one day after the show’s creator, Linda Bloodworth-Thomason, tore into CBS’ Les Moonves in an first-person piece in The Hollywood Reporter. 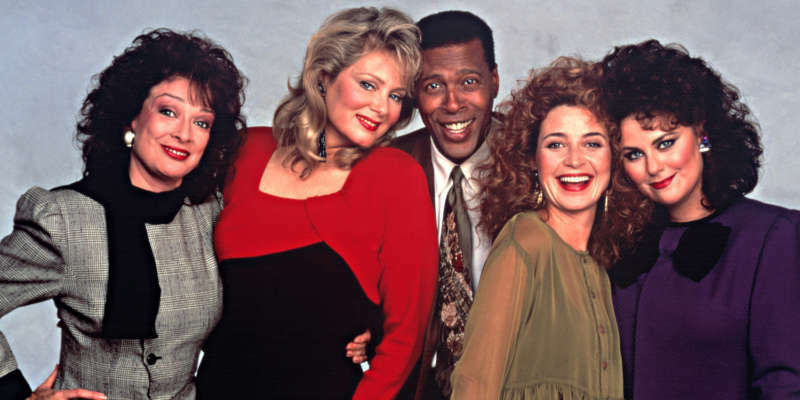 The network’s script commitment to the Designing Women reboot was announced Thursday, with Bloodworth Thomason and husband Harry Thomason returning as writers and executive producers. Dixie Carter, who played the iconic firebrand Julia Sugarbaker, passed away in 2010, and Meshach Taylor, a.k.a. Man Friday Anthony Bouvier, died in 2014. It’s not clear if remaining cast members Delta Burke, Annie Potts and Jean Smart would be in the mix. In May, Potts told EW she supported the idea of bringing the show back. 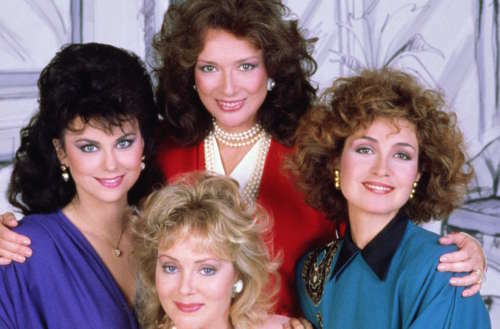 Designing Women was groundbreaking in its time, addressing hot-button issues like racism, sexism and, in one heart-rending episode, AIDS stigma. Les Moonves took over CBS in 1995, two years after Designing Women went off the air. But on Wednesday, Bloodworth-Thomason accused Moonves, who’s resigned as CBS chair after numerous accusations of sexual assault and harassment, of being vindictive and sabotaging her career. She already had a $50 million contract with the network, and the promise of five new series “with hefty penalties for each pilot not picked up.” But Moonves froze her out and rejected all her ideas, even when major talent showed interest. Now that he’s gotten his just deserts, Bloodworth Thomason isn’t holding back. In addition to the Designing Women reboot, Bloodworth Thomason is working on her memoir, Rising Girl: My Adventures in Politics and Entertainment and is writing the book for a musical stage adaptation of First Wives Club. Do you think the Designing Women reboot will be a winner?